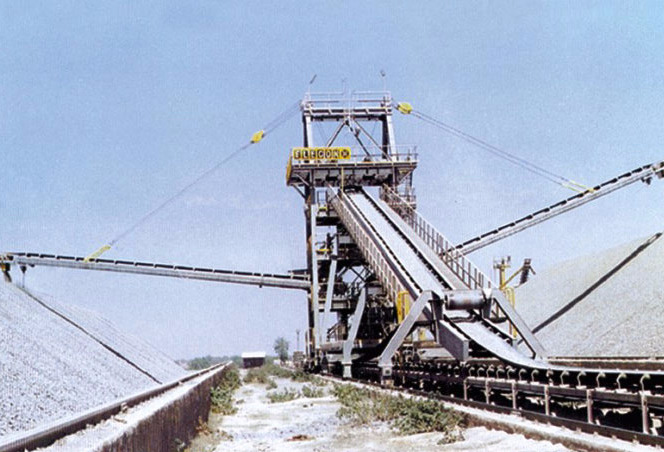 Twin Boom Stacker is suitable for handling limestones, iron ore, dolomite, coal, etc. This machine is used where blending of material is required. We have been commissioned the machine with Capacities up to 2000 TPH and Boom length up to 29 M.